These salted chocolate brownies from Eat Skinny, Be Skinny are a low-fat treat that allows you to have your cake and eat it too. They are intensely chocolaty, fudgey and just plain delicious. If you are trying to lose weight this year, this is definitely a recipe you should add into your repertoire. 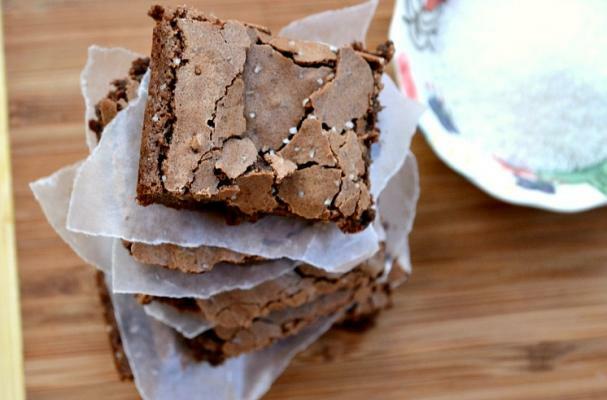 Salted chocolate brownies will help you accomplish your New Year's resolution.